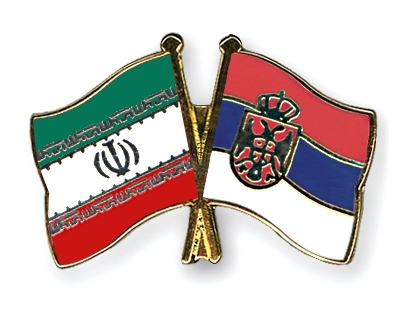 IRNA – Serbian government Wednesday announced that in order to enhance mutual ties with Iran, it agreed to lift visa restrictions for Iranian nationals. In the cabinet minister, the Serbian government agreed to lift visa restriction for Iranian and Indian nationals and thereafter the two sides tourists and investors can visit Serbia without any problem. The move aims to increase the level of relations with Tehran and New Delhi, said the website affiliated to Serbian government.